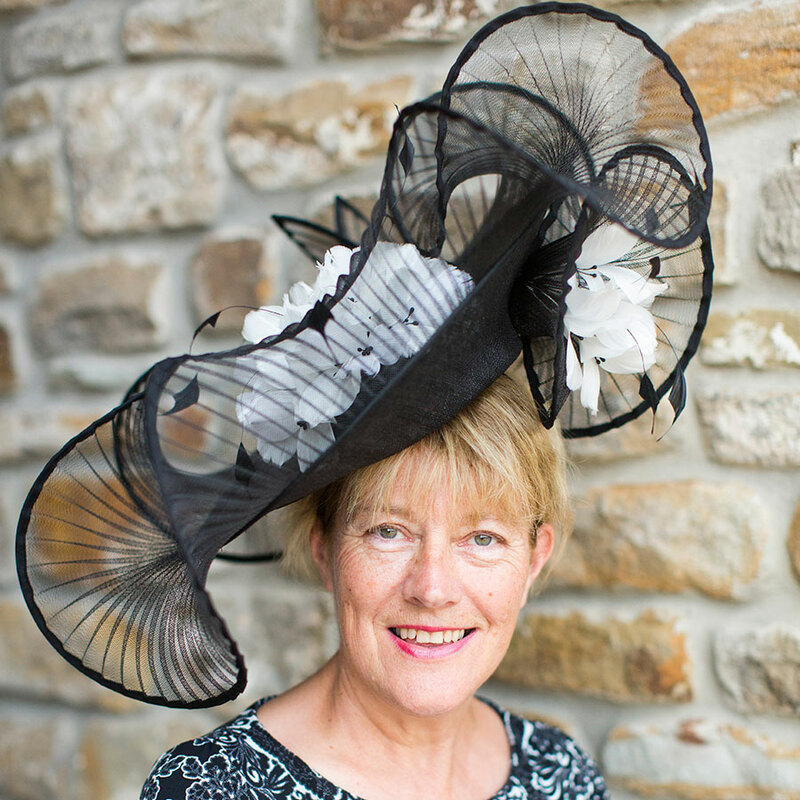 My showroom stocks a wonderful selection of beautiful, designer hats, perchers, fascinators as well as those gorgeous accessories which our ladies find very popular. I look forward to welcoming you with friendly advice on “how to wear” which styles work well and what’s in fashion right now, I like to be flexible with my opening hours but please call in advance to book an appointment so I can give you my undivided attention. While visiting Get Ahead Hats, you will find yourself in some of the most beautiful Staffordshire countryside. Stafford has lots of lovely shops, pubs, and tearooms; in the centre of the town is the Shire Hall art gallery and gift shop. Stafford castle can be seen from Derrington, which plays host to the annual Shakespeare festival. Shugborough, ancestral home of Lord Litchfield is nearby, with beautiful woodland walks on Cannock Chase. Leaving Stafford on the A518 towards Newport, pass Stafford Castle and underneath M6 taking next right (Derrington Lane). On reaching Derrington take the second right (Mount Pleasant) ignoring the first right. GAH is immediately on left.